Zoe’s is a family fave at my house! 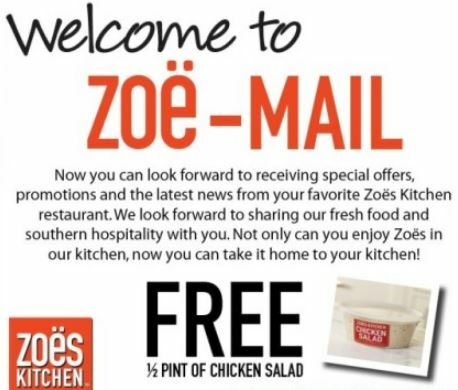 Sign up for their newsletter here, and receive an email with a coupon for a free 1/2 pint of chicken salad. Yum.